North Carolina is home to many beautiful waterfalls, so this is a first installment in a series of posts highlighting waterfalls that I’ve visited and photographed over the years. 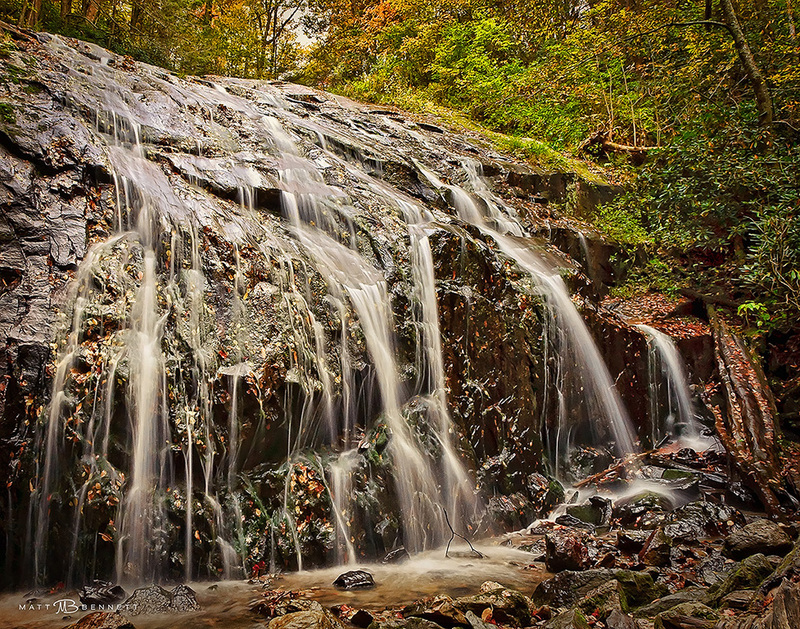 This entry was posted in NC Mountains, North Carolina, Waterfalls and tagged NC Waterfalls by Matt Bennett. Bookmark the permalink.